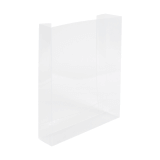 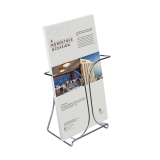 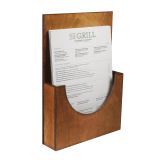 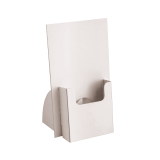 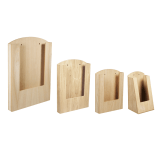 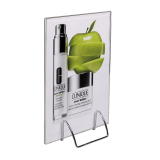 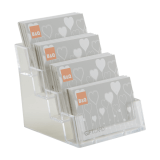 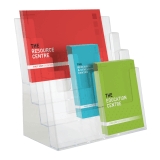 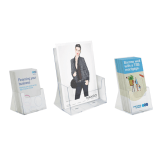 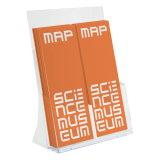 Our extensive range of free standing leaflet holders can help you create professional and effective point of sale displays that will encourage visitors or shoppers to pick up one of your leaflets, or other forms of business literature. 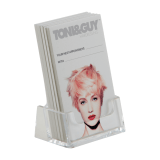 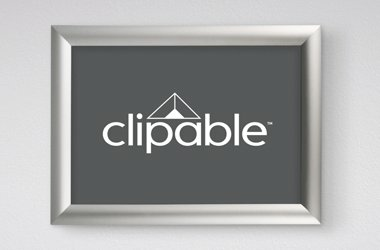 With a range of sizes available, from business card up to A4 and in both portrait and landscape, it's easy to find exactly what you need. 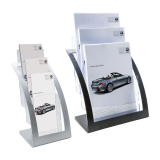 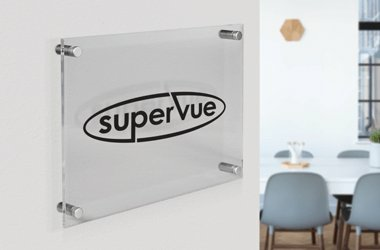 So, whether you're looking to display menus, leaflets, brochures, magazines, postcards or business cards, you can find everything you need to run a successful business here on the UK POS website. 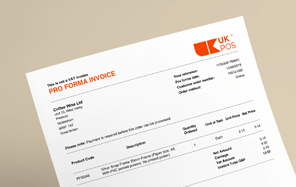 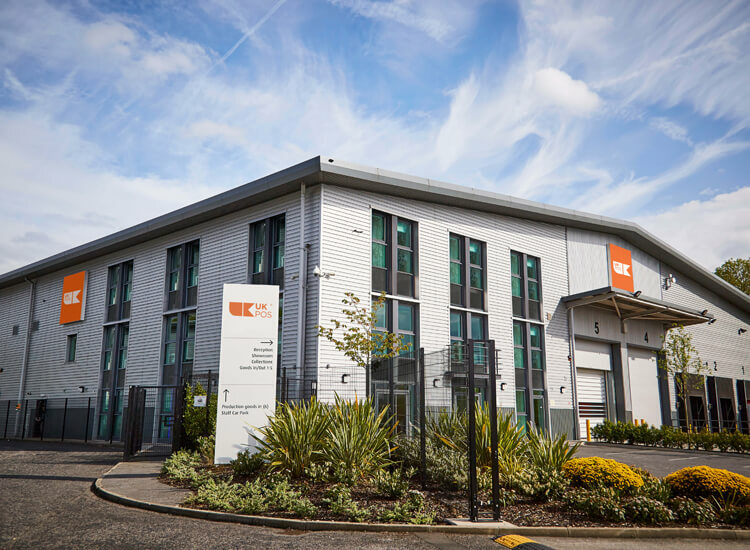 Why shop at UK POS? 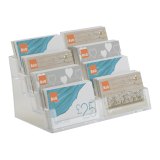 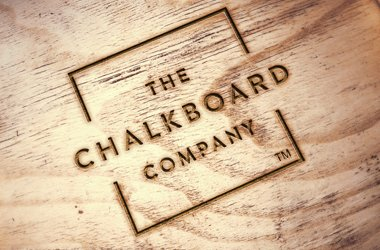 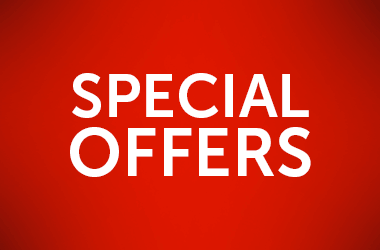 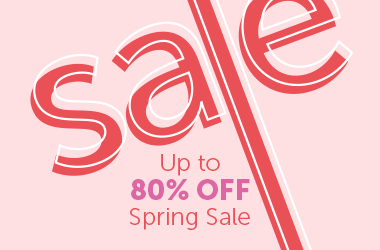 Here at UK POS we offer bespoke and branded products to suit every requirement. 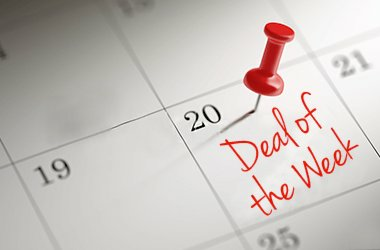 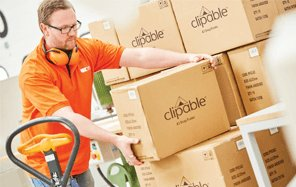 We also have large volumes of stock available for next day delivery at our warehouse in Stockport. 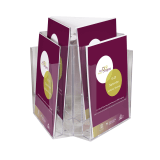 This means that there has never been a better time to order your single pocket leaflet holders than today.